We have an opportunity for a highly motivated, pro-active accountancy professional to join our team to perform the duties of the Council’s Responsible Financial Officer and to assist in implementing the ambitious plans for the Town Council. You will have sound financial management skills and lead on financial processes, whilst being able to explain complex matters in a simple and accessible way. 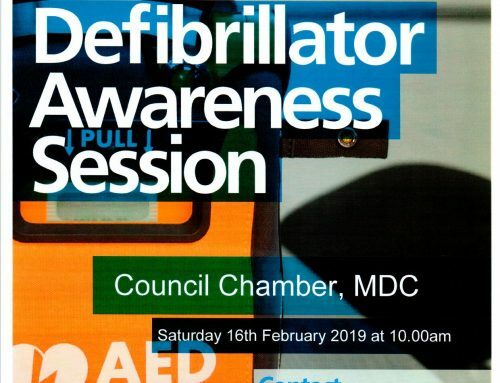 You will write and play a key role in implementing and delivering a business plan for the Council, including advising on investment opportunities and sourcing grant funding. Working 18hrs over Tuesday, Wednesday and Thursday as part of a small, friendly team, you will have a positive ‘can do’ attitude and be willing to muck in. Attendance at some evening meetings will be required. The Town Council office is based on the Shape Mendip site, a short walk from a town centre that is experiencing positive investment and regeneration. 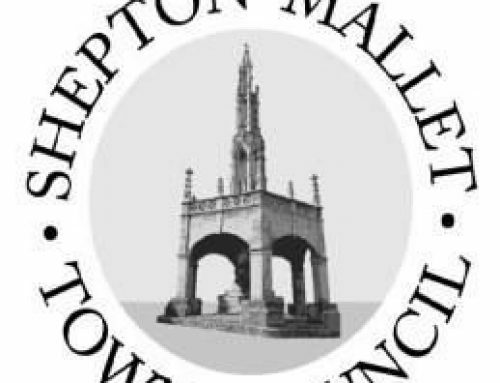 If you would like more info or to have an informal chat, contact Paula or Sam on 01749 343984 or email info@sheptonmallet-tc.gov.uk for an application pack.